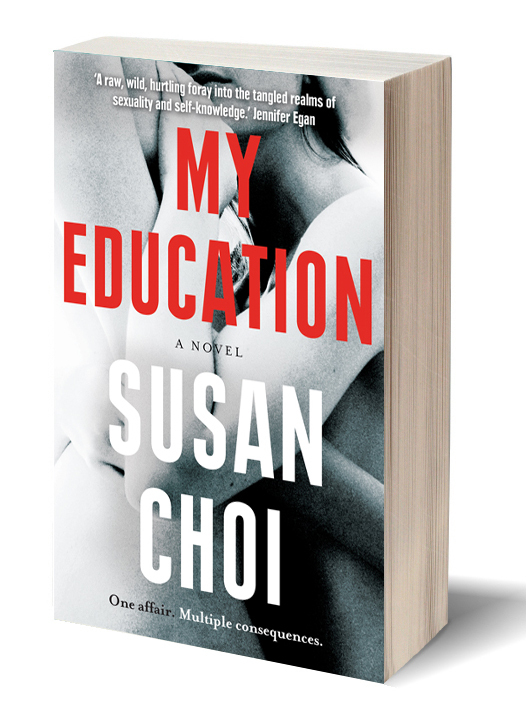 Susan Choi’s My Education is many things: a university novel, an examination of lust, and the coming-of-age story promised by the cover blurb. More than any of these, though, it feels like a personal report of survival after some great and terrible natural disaster. The novel focuses on narrator Regina Gottlieb’s experiences in graduate school, where she is consumed by an intense relationship which twists her few close friendships into a Gordian knot. Regina relates her tale 15 years after the event, when she’s settled into a successful (if slightly bland) adult life. Despite this distance, her narration remains unflinchingly intimate, and the fallout from the tempestuous earlier time still echoes, eventually shaking the mature Regina out of her safe and steady routine and bringing her to face her old friends and lovers. Regina comes to graduate school and quickly falls into an easy relationship with her housemate Dutra, a staggeringly intelligent medical student in whose extreme self-confidence she can shelter – which creates a camaraderie and routine for her at home. Made curious by rumours surrounding an attractive, charismatic and possibly adulterous professor, Nicholas Brodeur, she signs up for a class of his for which she is notably unqualified. Later, unable to continue with the joke of going to a class she cannot understand, she goes to him to drop it, at which point he offers her a teaching assistant position for one of his other classes. This builds a second intimacy, another kind of friendship, which gives her academic life a further layer of structure and security. She is gradually introduced into Nicholas’ home and social life, where she comes into contact with his pregnant wife, Martha. This happy arrangement proceeds until after Martha gives birth. Brodeur invites Regina to a house party, at which she has a brief but intense embrace with Martha. In contrast to her casual relationship with Dutra and her admiration of Nicholas, her reaction to Martha is like an explosion. 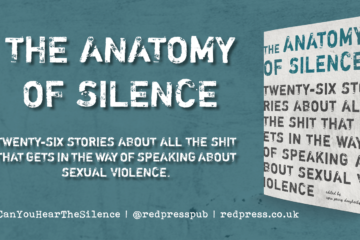 She describes the arc of their affair and its aftermath, down to the brutal end and her own loss of self in something that so entirely consumed her. Years later, when presented with a chance to reconnect with Dutra, Nicholas and Martha, Regina reflects on all this with intense scrutiny as she considers the risks posed to her current life by this opportunity. Regina conducts a kind of forensic analysis of her younger self and her choices with a merciless honesty, as if determined to own every flawed aspect of herself and her past in order to understand them and decide what, finally, to do. While this self-portrait contains plenty of wry observational humour, it is at times so raw and naked that the reader would flinch, were it not for the retrospective viewpoint: she has clearly, if barely, survived. It is not just her passion for Martha described with such visceral intensity: there is an equal power to her every emotion, and immediacy to every sensation. Her initial coup de foudre has a genuine shock; her ravenous lust and its inevitable selfishness are written with a daring lack of apology. The mellower and more thoughtful feelings of the older Regina are, if less unadulterated, equally affecting, and related with the same fearlessness and deliberation. Regina’s younger self notices everything about how people look – their hair, the particular style of their outfits – but it’s all surface. 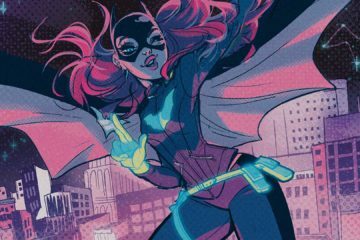 Her intense focus doesn’t reach past shirts or skin into character: she interacts with others in an almost purely physical sense. Choi’s writing brings the reader in so close to sharing Regina’s perspective and feeling the limits of her point of view, while still getting hints of depths in the characters that Regina fails to perceive in her youth, but begins to understand at a later date. The characters that surround Regina – not just Nicholas, Martha and Dutra but also (in her older life) her unflappable husband Matthew and brusque nanny Myrna – all feel familiar, not from stereotype, but because they fit so precisely and entirely into her world. Regina’s complicated interpersonal relationships have a feeling of inevitability about them, and they shift and change with Regina as naturally and honestly as she does. Choi writes with brilliance and the kind of effortless skill that one admires in elite athletes. There is a natural flow to the story, the characters feel as real as the people in the next room, and there is seriousness and emotional weight given to them – Choi may lay them neatly bare but she respects them. My Education is as difficult to review as it is to describe succinctly. To relate the plot in brief robs it of its richness; to tell you about the characters seems incomplete without Choi’s own easy exactitude; to explain its merits is to pick apart a tapestry to tell you about the silver thread. To say you should read it or why it matters – well, there are limits to what a book alone can achieve, but I feel like I know Regina like I know myself, and there is something about that level of intimacy that can be revelatory. Katherine Wootton works in television production, and directs film and theatre. She is a voracious reader, and her childhood dream was to own a library like that in Monsterpiece theatre (from Sesame Street). Find her on Twitter @k8films.